Did you specify the team name as "Red Bull Racing" instead of "Aston Martin Red Bull Racing" on purpose? BTW: i really like your selection of pic's and gifs! Great work! Nothing official as of yet regarding Aston Martin; we know it's coming but I don't think it is wise to guess it. We'll update the first post and title once we get official info and media. That does look official. I'll discuss this with Manoah2u and we'll get back to this sortly. i wasn't aware, actually. took the wrong source channel it seems. as for the images, they were taken down but will return soon. thanks for the awknoledgement. Marko insists Red Bull is happy with the terms of the new contract signed by Verstappen, although he did admit the 20-year-old drove a hard bargain when it came to money. "We shared with him our plans for the future, guaranteeing that by 2020 we will have the best people and good options for the engine. 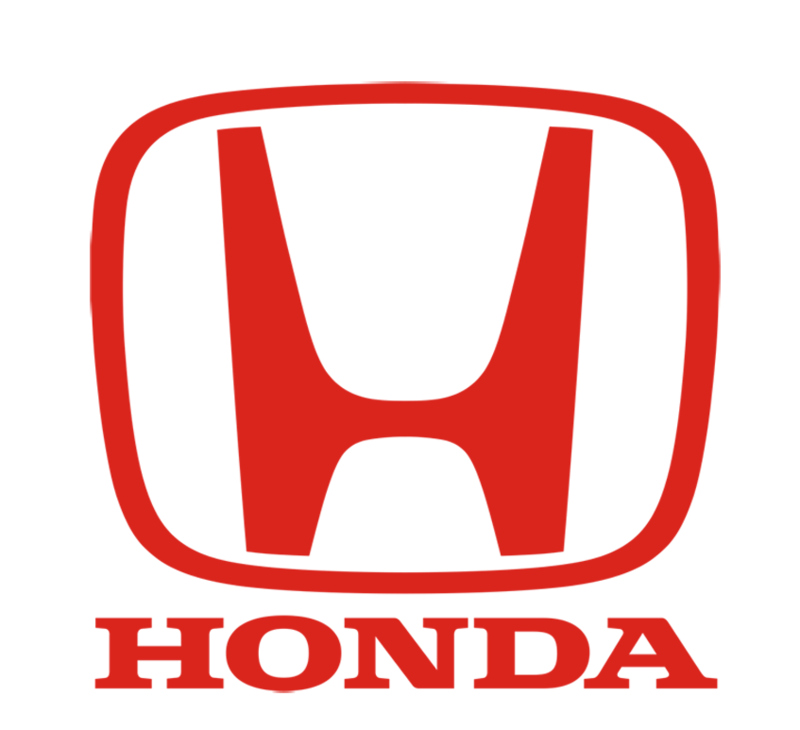 "We went to the Honda base in Sakura and the infrastructure is incredible. This convinced him. "He took advantage of the situation to get a raise in his money, but on this matter he is far from Vettel and Hamilton," Marko insisted. "If he can win titles he will approach them, but we have good prize money on top of a low base salary," he revealed. I picked this out of an article based on an interview of Lauda by Servus TV, so not sure if it is Lauda quoting Marko or f1i.com quoting Marko directly. 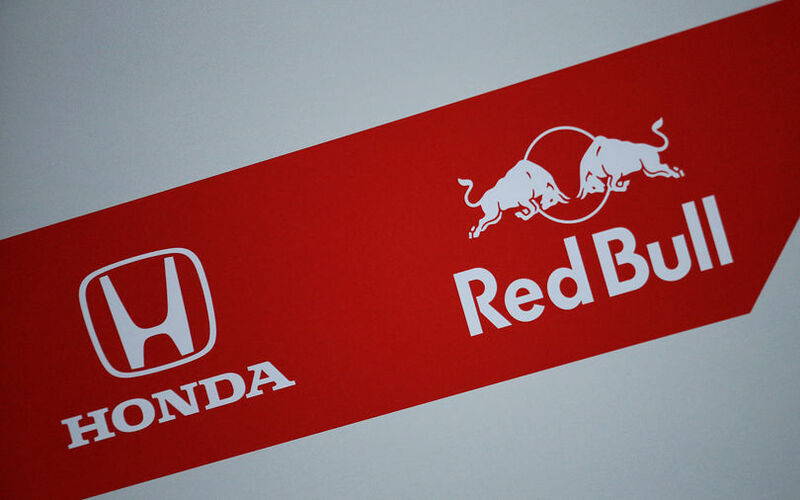 Obviously we all had suspicions that Red Bull would move to Honda in '19, but I've never actually seen or heard any Red Bull personnel say as much, as clearly. Interesting, as that suggests that Verstappen was motivated to sign/convinced to sign because of what he saw there. that RedBull has planned out to use Honda engines anyway, and because of that, Verstappen had to be comforted to extend his contract because let's face it, Honda has'nt been doing so great lately so doubts would be logical. Whether Verstappen is making a Alonso type of error here is a good question though. It can backfire hard, but it can also become legendary. He is staying true to the team that however you turn it gave him the chance. Debuting at 17 and to the main team in 2nd year. Giving them trust is the right thing to do, no matter what. There is nothing like trust for a corporation that would have dropped him the second he didn't perform. Sometimes that is the best option. "Going back to Sakura, it's hard to describe just how impressive Honda's motorsport R&D facilities are." - Ron Dennis in 2014. They still managed to create three terrible engines. That does not mean their facilities are poor or any less advanced. The engine designs were premature and it has since been relentless experimental steps to hasten the catch up. They'll come good, they are getting into a rhythm now, and I, just as Honda are themselves, am genuinely excited to see what they can do with a 2nd year of the same architecture, not a new design every year like previously. Thoughts on this team being a true title contender in 2018, or just nipping at the heels of Mercedes and Ferrari again? I think we'll see Mercedes and Red Bull fight with Ferrari falling a little back. If mercedes and Ferrari didn't deny to supply Redbull in behalf of Renault and if Redbull didn't switch to Honda this year because of waiting their progress there is no other options except Honda for them. First part says us Merc and Ferrari will not supply Redbull, second part says us Redbull will not use any unmature PU so there is only one option. I hope we will see closer challenge between top 3 in 2018. If Ferrari can solve this years problems maybe they can show us better season. I want to say that Ferrari will be champion but because of 3 engine for whole season rule, I can't say.